“We built the wall because there was a problem with ISIS and Iran trying to build a terror front [in the Golan Heights]. 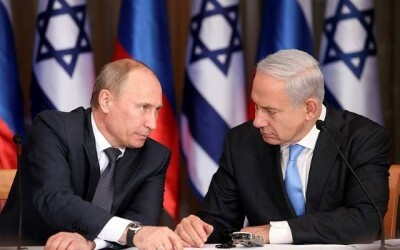 I told Putin, when we see them transferring weapons to Hezbollah, we will hurt them. We did it dozens of times,” the Israeli prime minister said at that time, referring to an earlier meeting with the Russian president.